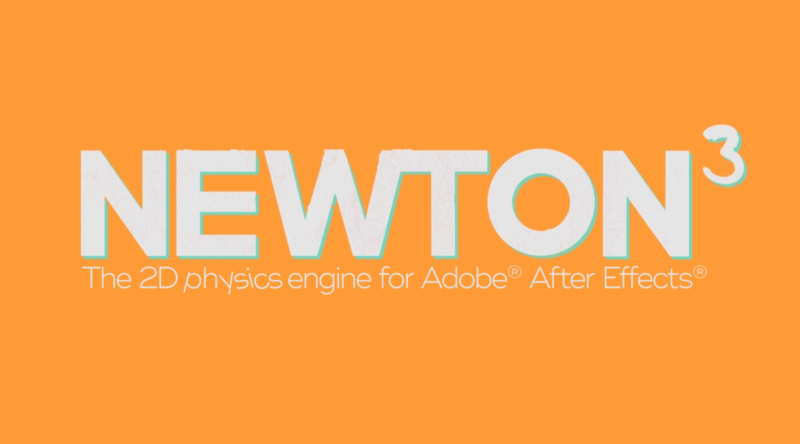 Newton 3 is live! - Creative tool development for After Effects & motion design. Here’s a quick tour through the new features.